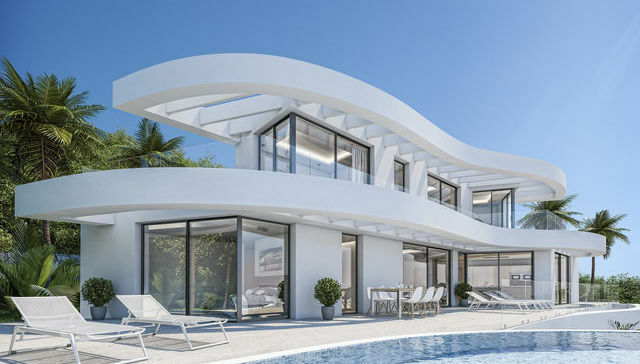 If you are interested in buying villas for sale in Moraira, our real estate agency has more than 100 villas in this beautiful city of the Costa Blanca. 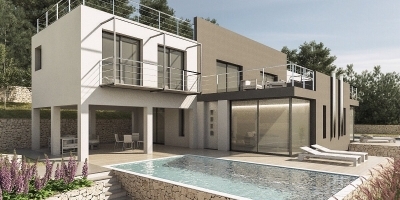 We have a wide range of new construction or resale villas so that you can choose the best option for your wellbeing and health. 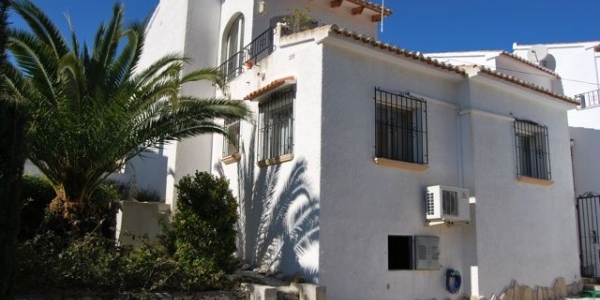 With our villas in Moraira you will say goodbye to bad weather. 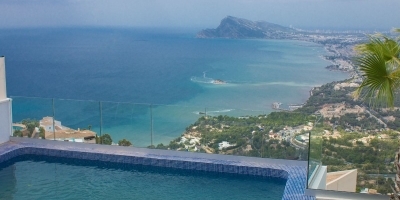 Thanks to its magnificent location in Spain, Moraira enjoys very warm average annual temperatures. 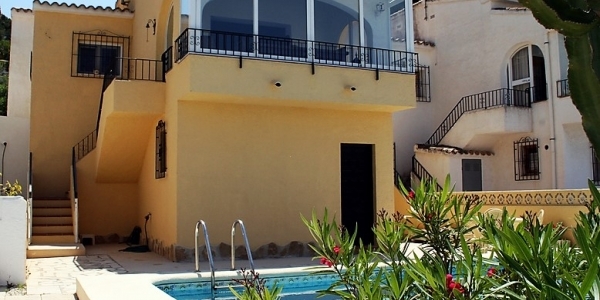 In our villas you will be able to fully exploit the good temperatures of the city. 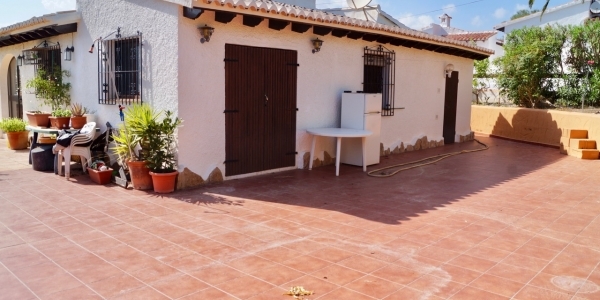 For example, sunbathing quietly on your terrace or solarium or, cooling off in your private pool. You will enjoy several months of heat and even in winter you will hardly have to wear warm clothes. 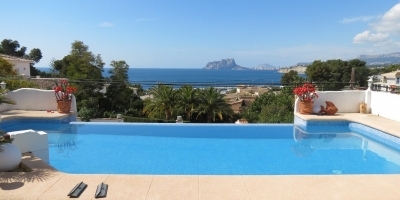 Our villas for sale in Moraira will make your five senses come to life. 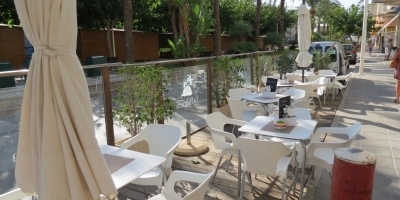 Moraira is a beautiful village located between the larger towns of Calpe and Javea on the Costa Blanca.In the town centre you will find many restaurants and boutiques, the marina and the main beach Playa de l´Ampolla. Moraira has a special microclimate because it has the Mediterranean sea on one side and it is sheltered by hillsides on the other sides, this part of the Costa Blanca is considered to be one of the healthiest places to live by the world health organisation. 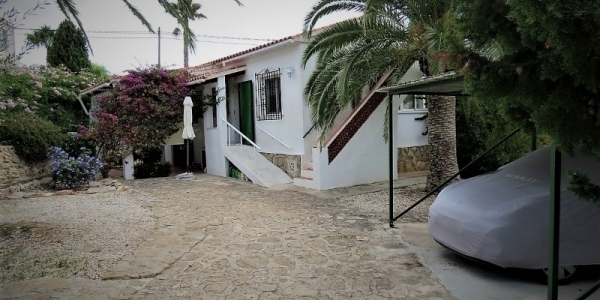 The resident population consists of Dutch, Belgian, English, German, French and of course Spanish, this is why the village has such a wide choice of international cuisine. 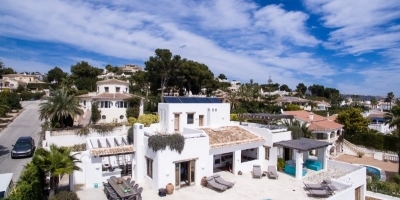 The most popular areas of Moraira, and more often than not the most expensive, are the areas close to the town and beaches, Pla del Mar, La Cometa, Cap Blanc, Moravit and San Jaime. The hillside area of Sabatera, Pinar de l´Advocat, Fanadix and Benimeit are also popular because of the views that they offer, sea views are always a premium. 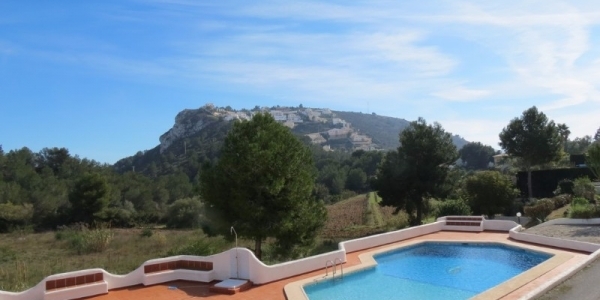 The south and southwest facing hillside areas of Paichi, Arnella, Alcasar and Villotel offer mountain views [sometimes sea views] and enjoy wonderful sunsets. 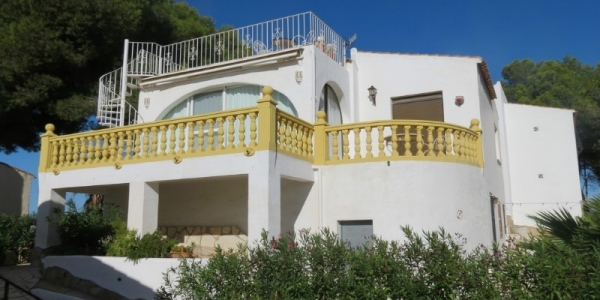 Moraira does not have many hotels so there is a lucrative rental market for well presented properties, especially during the ten weeks of the peak summer season. 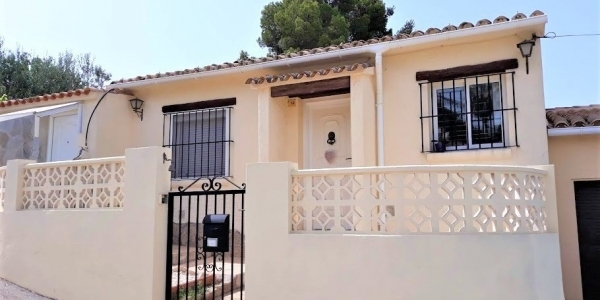 The properties in Moraira tend to be a little more expensive than the surrounding towns, but once you have visited you will not want to go anywhere else. 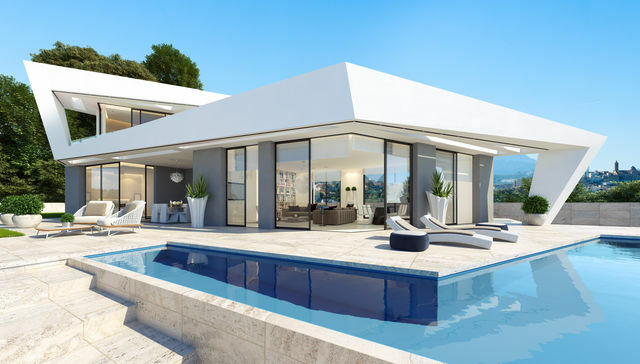 If you are ready to enjoy one of our wonderful villas for sale in Moraira but before you need more information about it, our real estate agents will happily provide it to you.